Click link to see this listing in our 3d Microsoft Earth Mapping Solution. • 5 Bedrooms • 3.5 Baths • 4,640 sq. 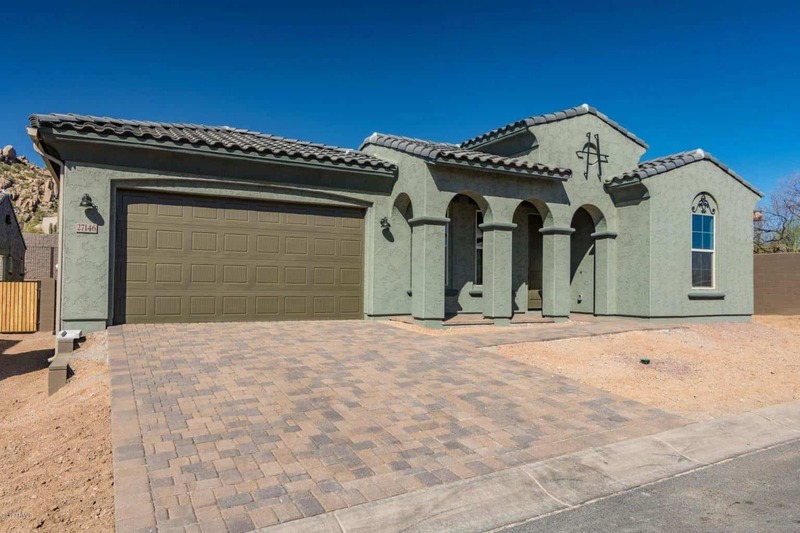 ft.
Toll Brothers Terraza Model 5 Bedrooms plus Den and Bonus Room. With Over 4,600 SF, this home is the Best Value in Avian. The Entertainer Resort-Like Setting includes Sparkling Pool & Spa, Custom BBQ/Bar Area and Gas Firepit. Luxurious Master Suite & Bath includes Granite Countertops, Jetted Tub and built-in Closet Organizers. 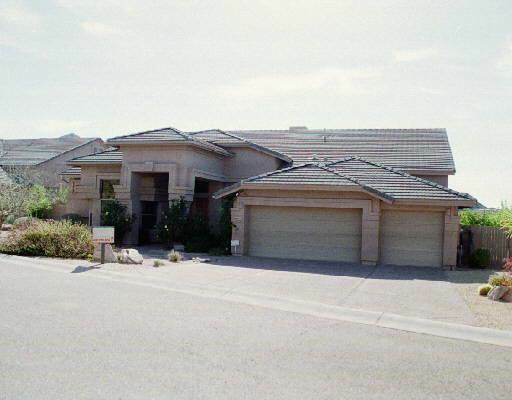 Priced under appraisal (10-13-2008), this is a must-see home!